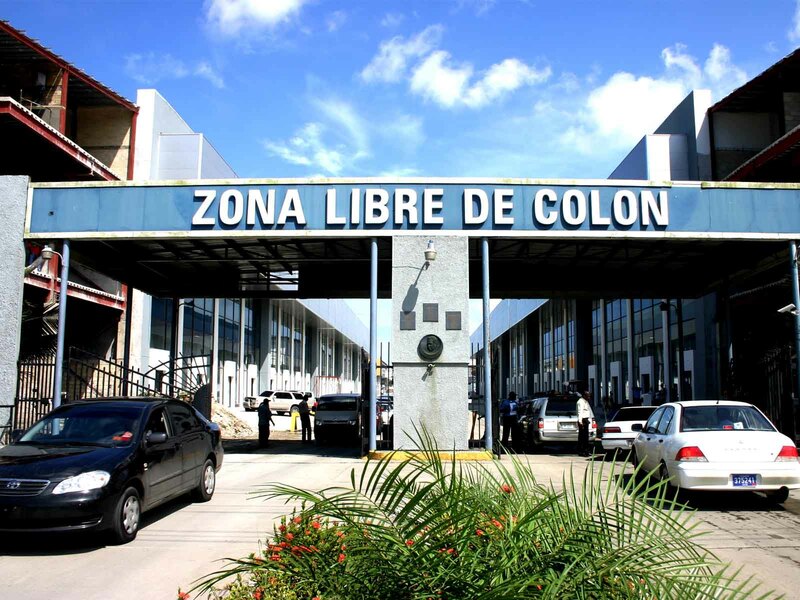 The Colon Free Zone is the second largest free trade zone in the world. It is located in the center of the western Hemisphere – in Central America – in the City of Colon on the Atlantic side about 1 -1/2 hour drive from Panama City – Republic of Panama. It has access to four ports – three in the Atlantic and one in the Pacific. It is divided in two sites. One is the showrooms and the other are the warehouses and storage area located in France Field. The total extension of the Free Zone is 1.73 square miles. Another showroom area is being built currently.